Here's my late entry. 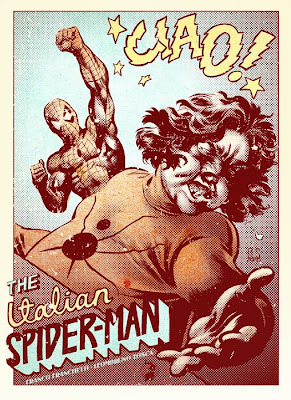 Oh Italian Spiderman, you so crazy. Ha! Too funny! 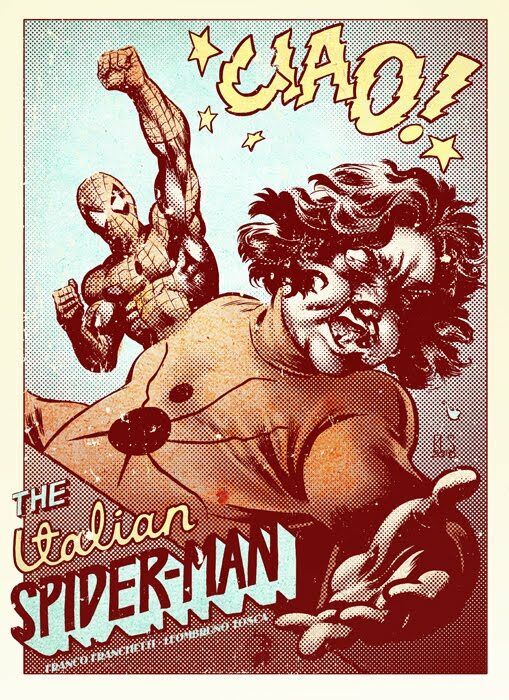 Especially the SFX!